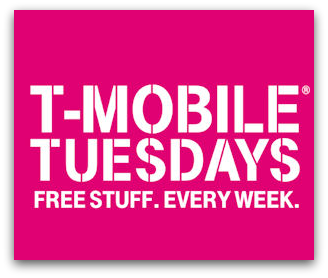 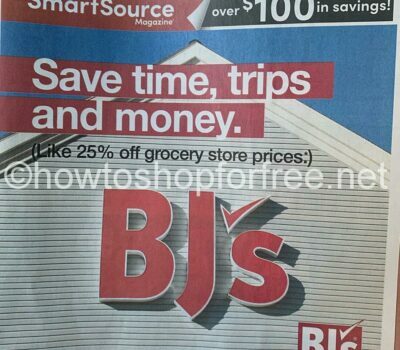 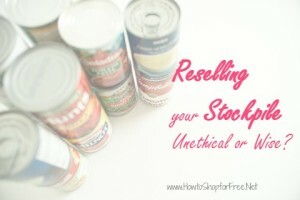 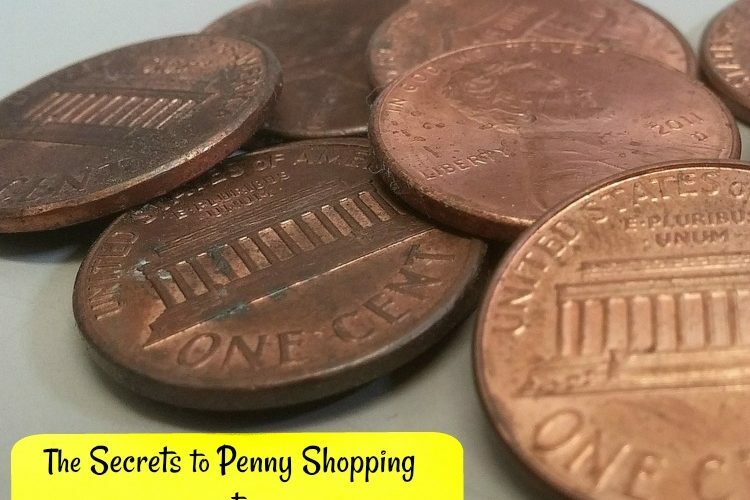 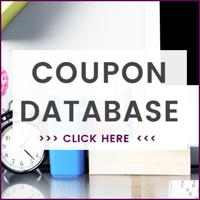 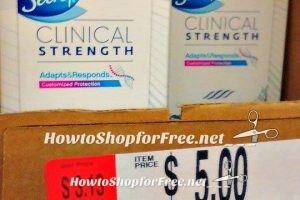 Save $5 Promo Price Check Walkthrough! 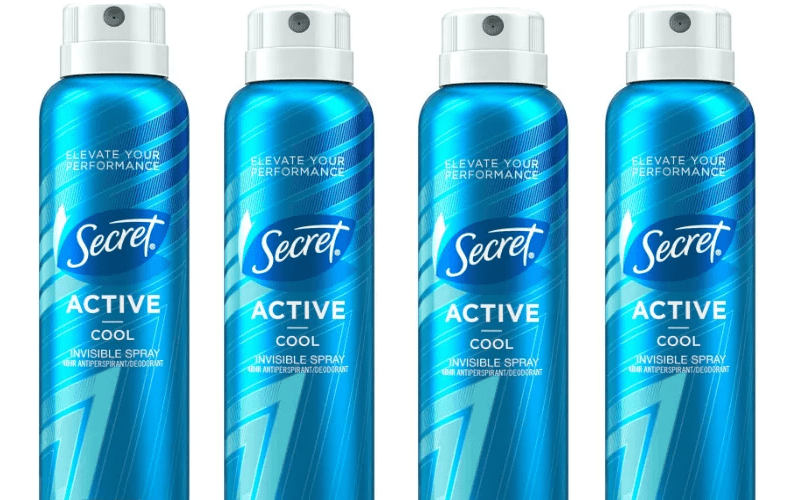 TODAY ONLY~ Secret Active Spray Deodorant for $1.00!! 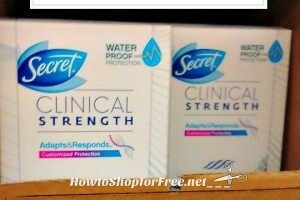 Secret Deodorant as low as .67 ~WOW!! 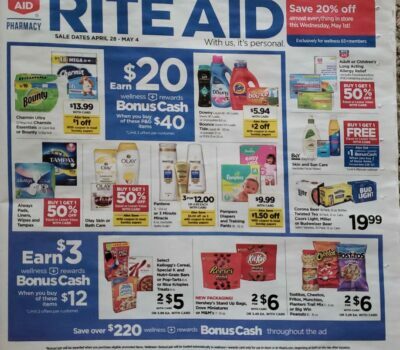 Secret Clinical for $3 at Job Lot ~Be Sure to Grab 4/2 Papers! 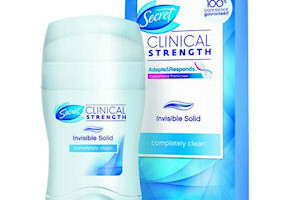 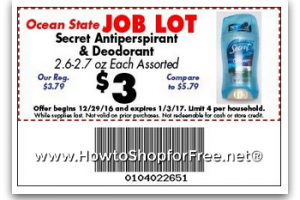 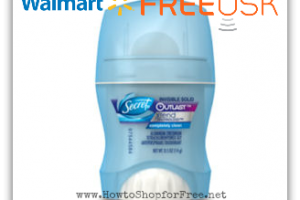 $3.50 Secret Clinical Deodorant ~at Job Lot with NEW Printable! 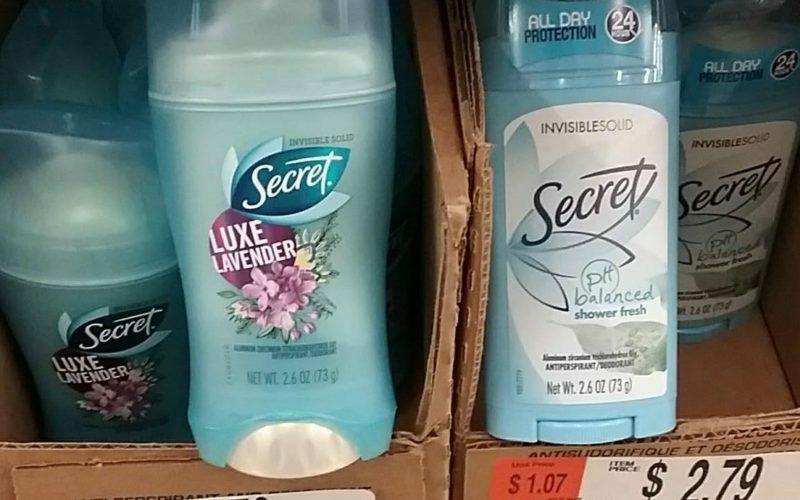 $2.50 Secret Deo @ Job Lot this week!